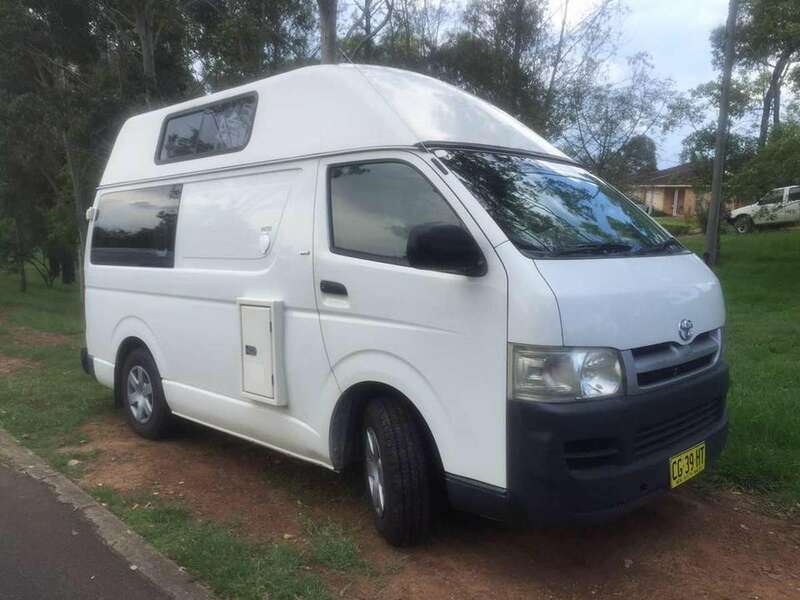 5 seater camper, sleeps 4. This fully equipped camper comes with all the luxuries you need to make your trip an amazing experience from a portable toilet upon request. To a fluffy underlay, 1000 thread count sheets and designer cushions, tinted windows to keep you cool and a pop out fire place to sit around outside or cook on. It even comes with Fishing gear. You won't be sorry you booked this bad boy! $150 cleaning fee if not bought back the way you found it. Please arrange mutually suitable times with each other. 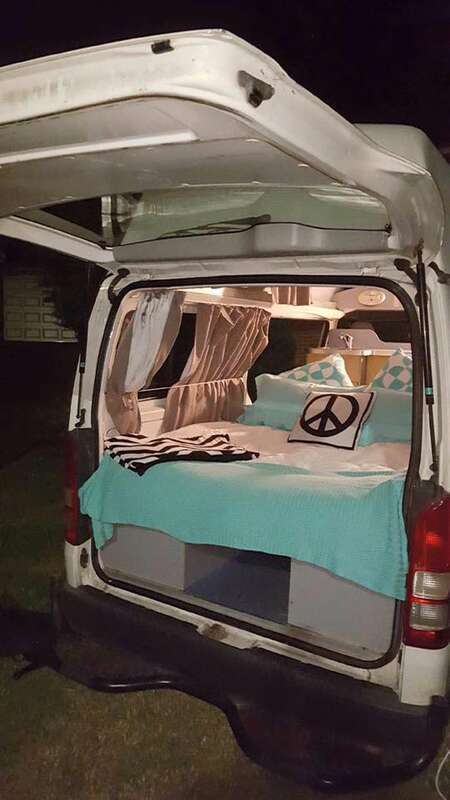 The vehicle is insured by the SHAREaCAMPER Insurance. For this camper the security bond amounts AUD 2,500.00. You can reduce it to AUD 500.00 for AUD 15.00 per rental day. The bond will be processed through SHAREaCAMPER's secure payment system. The SHAREaCAMPER booking fee is non-refundable. Your payment method will not be charged until your booking request has been accepted. 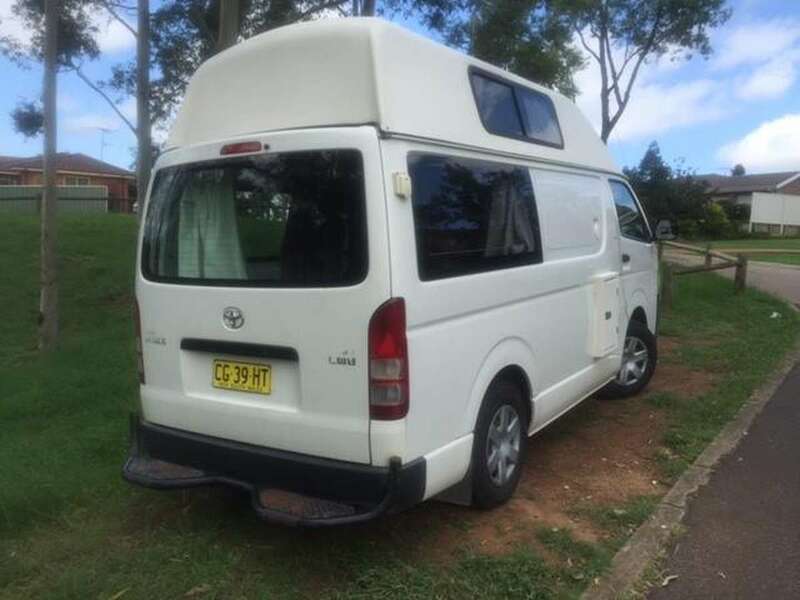 © 2014-2019 SaC - Share a Camper PTY LTD, all rights reserved. I would like to receive the regular SHAREaCAMPER newsletter. I can unsubscribe from it at any time. For more information, I can refer to the privacy.